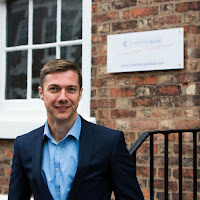 Recently I was lucky enough to have the opportunity to speak at a Greater Manchester Chamber of Commerce event called Action For Business which focused on alternative finance for SMEs. Around seventy attendees descended upon Emirates Old Trafford and I was invited to take part in a panel discussion around ‘options for non-bank finance’. 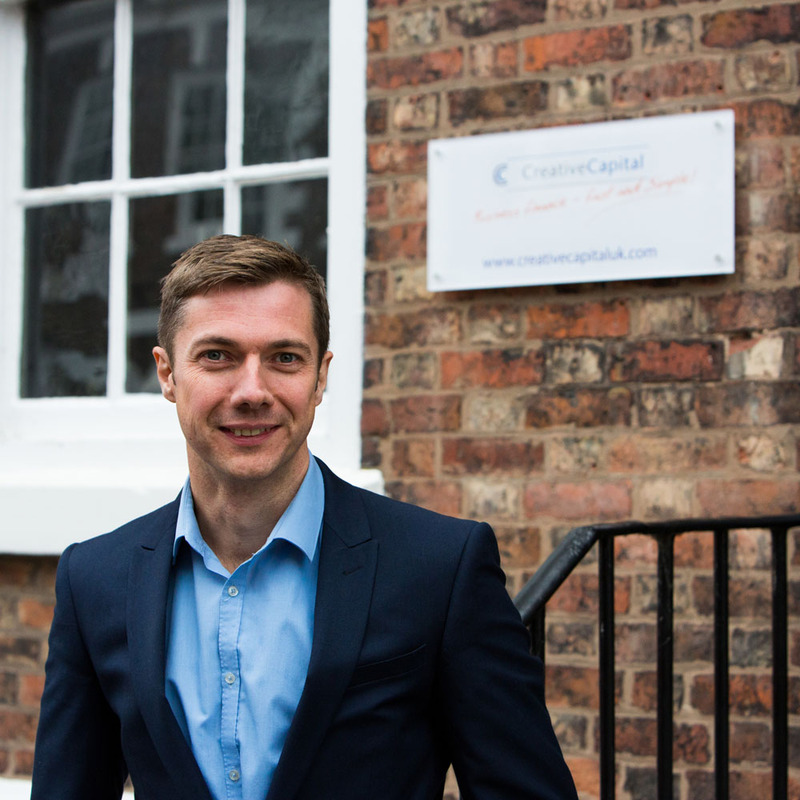 Creative Capital provides a number of facilities for SMEs including selective invoice finance, trade finance and cash flow loans. These are perfectly suited to those suffering growing pains due to restricted access to finance. We provide short term solutions that bridge the funding gap and can provide tailored facilities with a minimum value of £5,000 all the way up to £200,000 if required. I was joined on the panel by Gareth Edwards from United Kapital, who provide unsecured loans and merchant cash advances, as well as Andy Thomas from Maven Capital Partners, who have a £20million fund to provide businesses in Greater Manchester with loans of between £100,000 and £750,000. The mix of alternative lending options that the three of us represented was hopefully enlightening to the audience. It was good to sit amongst passionate peers who appreciate that we need to work together in order to give SMEs access to a wider range of finance options than are currently available via traditional providers. It is a good question and of particular relevance at a time when there’s still uncertainty around where’s best to turn for support. Many businesses are still adjusting to the fact that the banks aren’t the only source of funding – alternative lending is still a relatively new concept. Whilst consumers have very quickly adopted online tools and non-institutional lenders, SMEs seem somewhat wedded to traditional channels of finance. In the case of small business owners, many are simply not aware of the full range of finance options or providers that are willing to help businesses the banks can’t or won’t assist. As an industry, it is our responsibility to change this and we need to make sure SMEs are informed and engaged around the alternatives that are available. Events such as those with the Chamber of Commerce are a great platform to achieve this and we look forward to participating in many more.